Greenvillle Capital delivers to each client a customized, diversified investment portfolio based on their individual risk profile and investment objectives. 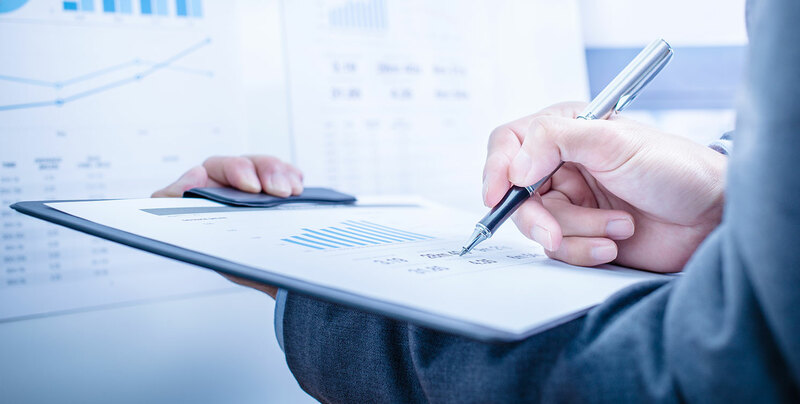 Our investment research, portfolio construction, and performance monitoring processes are led by a team of highly skilled, experienced Chartered Financial Analysts® (CFAs). Portfolios are strategically constructed using actively-managed institutional mutual funds and low cost, tax efficient passive mutual funds. This strategic management style insures that each client has a well-diversified portfolio to match their specific risk tolerance. 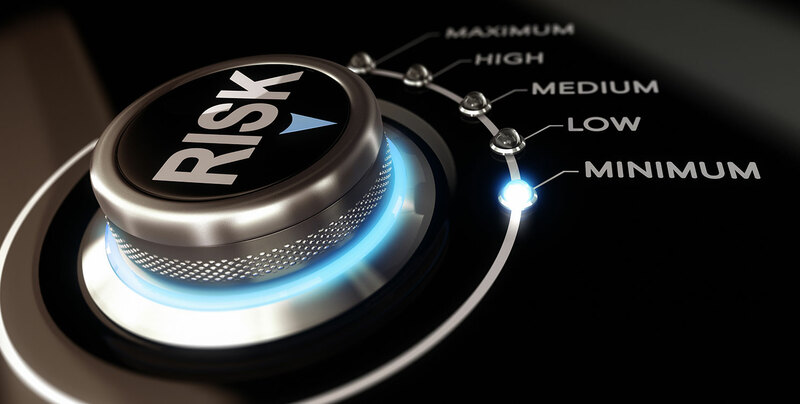 Risk Capacity – the degree of risk a client can afford to take. Risk Tolerance – the amount of risk client is willing to take. You get the reassurance that your portfolio has been designed according to your individual risk tolerance and that Greenville Capital will be vigilant in maintaining its health.